Monochord consists of the two Viennese musicians Bernhard Hammer and Jakob Schneidewind. While they are producing driving techno as part of Elektro Guzzi, Monochord focuses on electroacoustic experiments and soundtracks for imaginary movies. Monochord is looking for an intimate musical experience in which guitar, bass and live electronics dive into a deep cinematic soundscape. It is a playground of shifting harmonies and purposefully minimized compositions. Over the years they have created their own specific instrumental technique which reminds of free improvisation and modern composition. At the same time Monochord’smusic always maintains pop affinity. 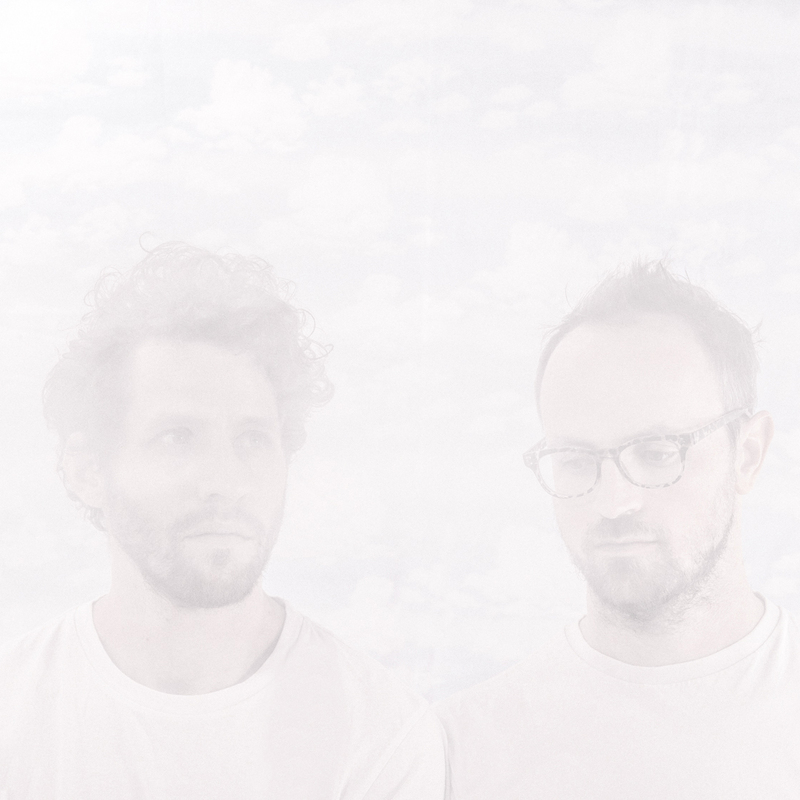 Their debut EP “Spatial Stereo” is a flow of electronica, ambient, shoe-gazing and drones.